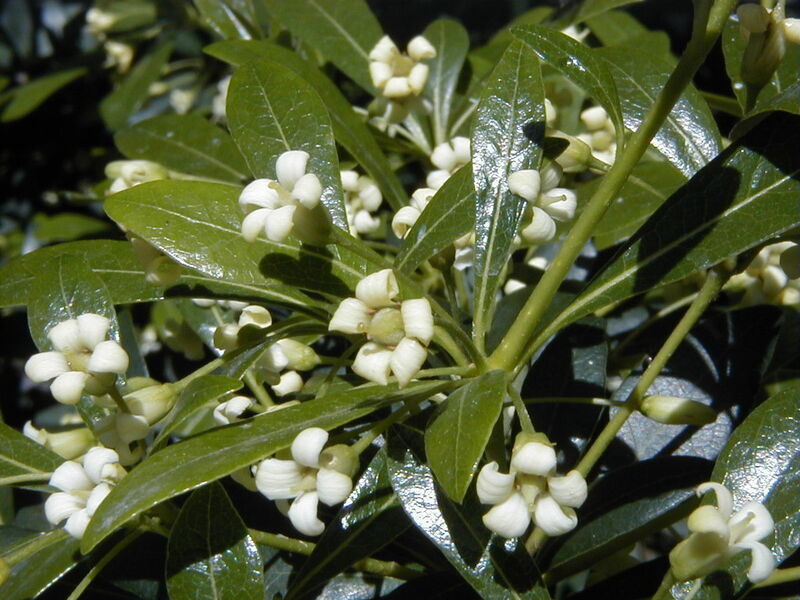 Increasingly used by interior decorators, this glossy-leafed small tree, also called Australian Laurel, will survive fairly inhospitable indoor conditions. It is a flat- topped plant with dark green leaves up to 4in/10cm long. The leaves of Pittosporum tobira ‘Variegatum’ are a soft gray-green, with a creamy margin. 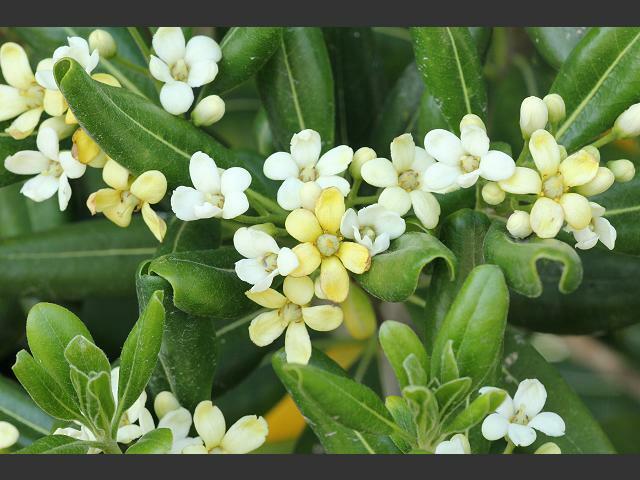 In spring clusters of fragrant, tubular, starry white flowers are carried at the ends of the stems on both varieties, but only on plants that receive good light. Each bloom is V2in/13mm wide. A cool period is required in winter. HEIGHT: 4ft/1.2m in a container. PROPAGATION: Take the tip or stem cuttings in spring; these can be difficult to root, so use hormone rooting powder and bottom heat. KEEPING PLANTS: Prune in spring to restrict the size and to remove any straggly growth. Bright light; avoid direct sunlight. 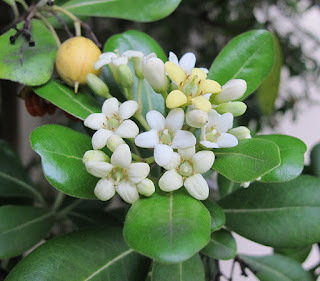 Although it is hardy, as an indoor plant it needs normal room temperature, with a winter minimum of 40°F/4°C. Water well in the growing period, but sparingly in winter. Feed every 2 weeks with a general fertilizer from spring to fall. Great information… Tree Removal Melbourne service will add authentic beauty to your home garden. We always offer professional stump removal melbourne service to keep our client happy.